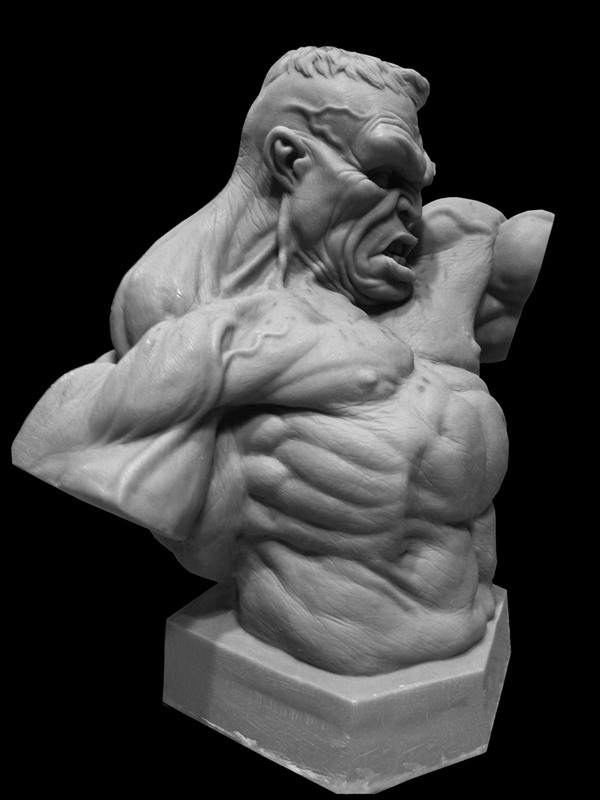 Part 5: Checking for anatomical Flaws. Part 6: Using caliper to check symmetry issues and smoothing. 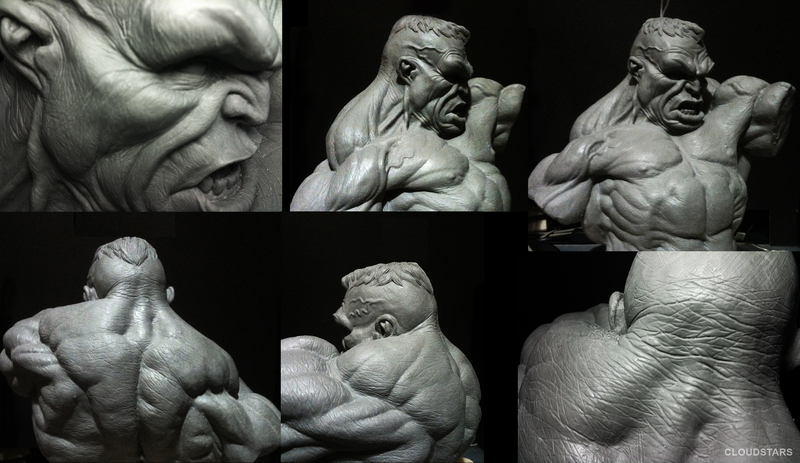 This is the best Hulk bust I’ve seen…Thanks for the way you share your art with us all … I admire you … Thanks again. Love this, it has inspired me to maybe try it. Also I wanted to email you about something but I could not find an email address. veryy awesome! 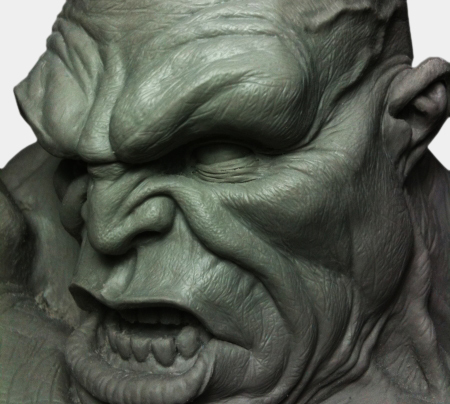 this inspired me to try sculpey for my art project! I just want to know, what did you brushed on the wringkles of the sculpture? what does that do?